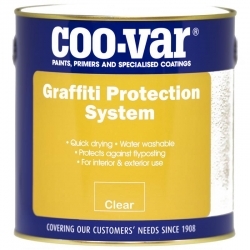 Coo-Var GP101 Anti-Graffiti Sealer Coat is a clear sealer for porous surfaces prior to the application of Coo-Var GP101 Graffiti & Flyposting Protection System. 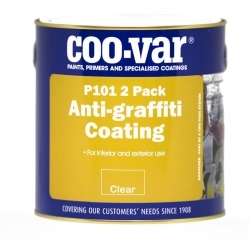 Coo-Var GP101 Anti-Graffiti Sealer Coat is a clear sealer for porous surfaces prior to the application of Coo-Var GP101 Graffiti & Flyposting Protection System. 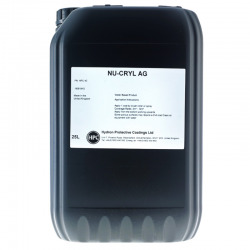 This transparent sealer offers excellent water and mildew resistance, is acrylic and free of volatile organic solvents. 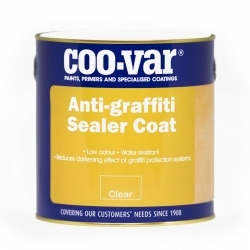 This results in Coo-Var GP101 Anti-Graffiti Sealer Coat being low odour, non-flammable and low toxicity. 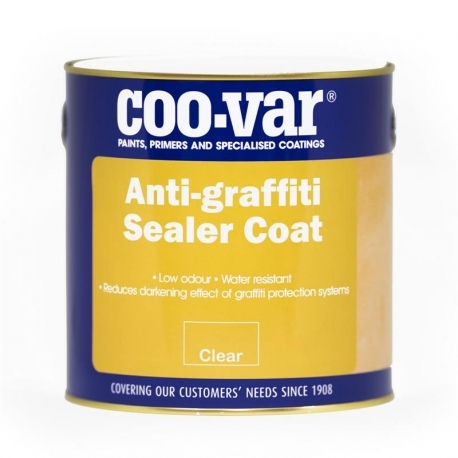 Coo-Var GP101 Anti-Graffiti Sealer Coat should also be used to minimise 'darkening' of surfaces such as sandstone and other natural stone products. 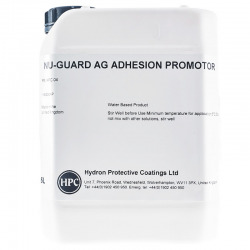 Nu-Guard AG Adhesion Promoter is a clear, modified Vinyl Acetate, non-flammable and non-toxic adhesion primer/sealer. 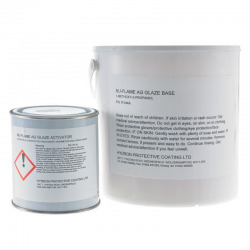 It is formulated primarily for use on glazed tiles and other dense substrates. 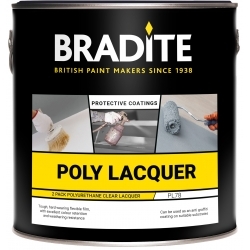 Single pack ready for immediate use by brush, roller or spray. 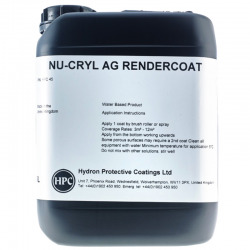 A water based, clear permanent anti-graffiti coating with hydrophobic properties for use inside and outside on all porous mineral surfaces, such as concrete, brickwork, and dimension stone. 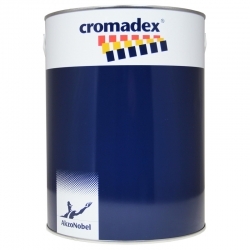 The ideal tool for easy the application of Rust-Oleum GraffitiShield Wax and Hydro. 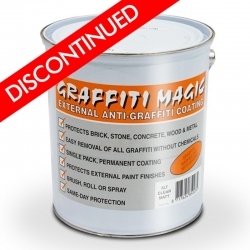 Hiring an airless spray machine or employing a professional to apply these anti-graffiti coatings can be costly. By using the Rust-Oleum GraffitiShield Spray Pump you can save time on application and achieve the same professional finish. The ideal way to combat unwanted graffiti. 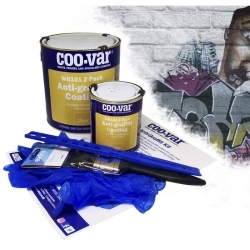 Can be applied to masonry, brick, plaster or wood by brush or roller to give a clear gloss finish to enable graffiti to be removed easily with Coo-Var Liquid Graffiti Remover.